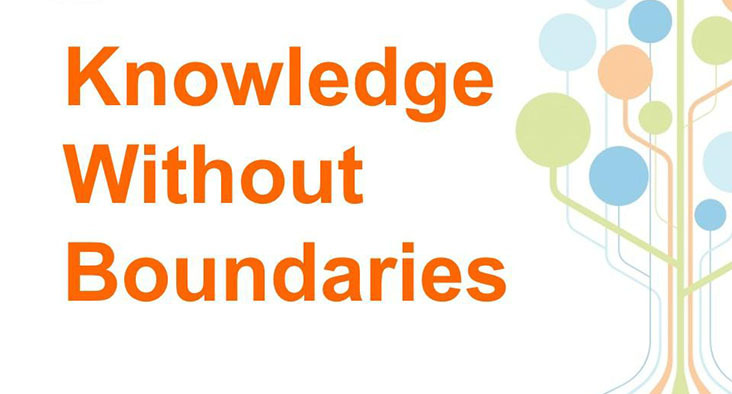 In late September, the Office of Scholarship Support held the Knowledge Without Boundaries Workshop series at the Charlotte, North Carolina campus. The even took place on August 15, 2015. it included a meeting of the Atlanta Scholarship Council followed by the Scholarship Workshop. At our Houston Knowledge Without Boundaries event last month we were able to connect with one of our many doctoral students, Jesse Arnett. Given his impressive success to date and his drive to do and know more, we have selected him to kick off our spotlight series beginning September 21st. Check out the complete list of 2015 Scholarship Day presenters for the Detroit campus event. 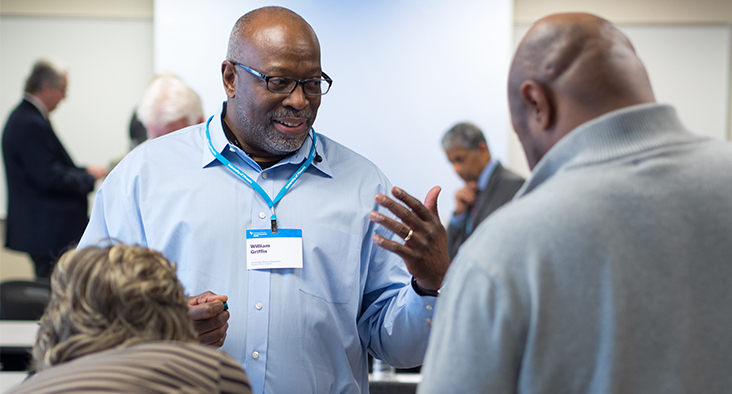 The Chicago Campus recently held their annual Faculty Scholarship Day. 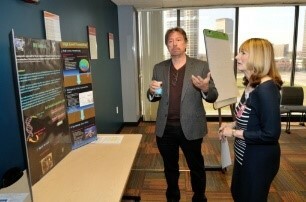 At this event, they bring together research faculty to present and discuss ongoing and completed research projects. Below are some images from both the 2014 and 2015 events.